Having a good night’s sleep is not just one of life’s pleasures but it is essential to general good health and wellbeing, having the right bed for you is also important. Parfitt’s Carpets and Interiors now includes a very fine Bedroom showroom, recognising just how important a part of the perfect home is a lovely bedroom. Parfitt’s are well respected throughout South West Wales having been established close on 50 years ago. In that time the have offered sumptuous carpets and interior fabrics to turn any house into a comfortable home. The new Bed Department and Sleep Centre is a joy to see. 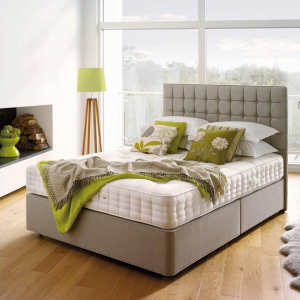 Browsers can walk leisurely around the well-appointed and pleasant displays of artistically arranged beds including the renowned Hypnos range taking time to establish the right style of bed, in the appropriate size, with a mattress that is right for you and in the right colour. In addition, and synonymous with Parfitts, it is possible to see the many additional items that will contribute to creating the perfect look and the best sleep options. A bed and a mattress is first priority, adding the correct duvet, valance sheet and pillows all in matching colour schemes and patterns will contribute to the overall look. Matching with carpeting and other incidentals is of course important in getting the overall impression just perfect. Parfitt’s Carpets and Interiors, and now Bedding and Sleep Centre, is the one-stop-shop for all household décor, everything from deep pile carpets to parquet flooring and kitchen floor coverings, Welsh Dragon pillows to sophisticated window blinds, and of course from Hypnos beds and mattresses to bedding, everything is on display at the Parfitt’s Showroom in Pembroke Dock, this really is the place to spend time dreaming and designing the best looking boudoir ever. 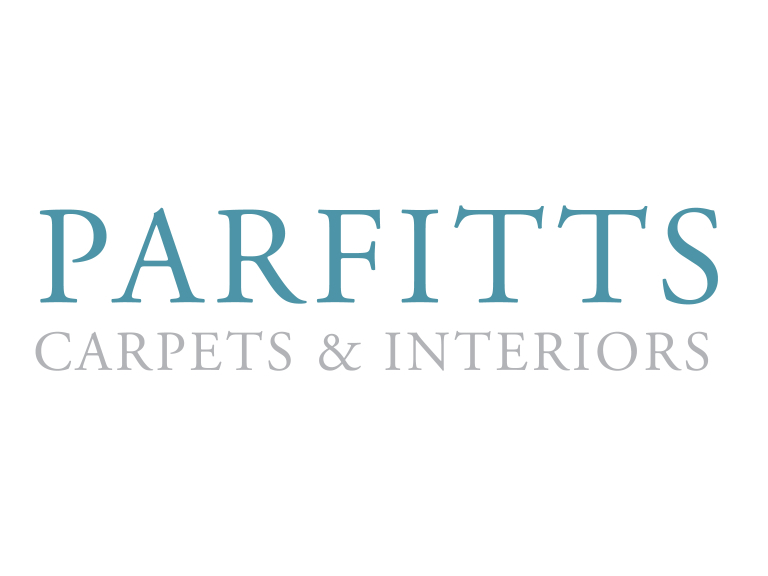 Parfitt’s Carpets not only supply carpeting but have a team of expert carpet fitters who will do you proud in covering any floor in any part of the house. Customers wanting to do a complete refurb should call in and have a chat with their shop staff who will be happy to advise them on the range of options available. Parfitt’s Carpets, Interiors and Bedrooms and Sleep Centre are highly recommended by The Best of Pembrokeshire, spotlighting the very best of local businesses. Parfitt’s Carpets, Interiors and Bedrooms and Sleep Centre can be located through the business directory of The Best of Pembrokeshire.